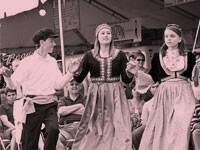 It's been said that Rochester is a community of festivals. And that's never truer than when the weather warms and Highland Park's lilacs start to bloom. 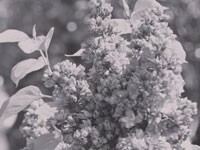 The region's summer festival season has its unofficial kick off with the massive Lilac Festival, but quickly spreads out to smaller town and neighborhood fairs, canal days, heritage and cultural celebrations, and arts festivals. And of course, there's the popular Rochester International Jazz Festival in June, and September's Rochester Fringe Festival, which bridges our transition into the fall. 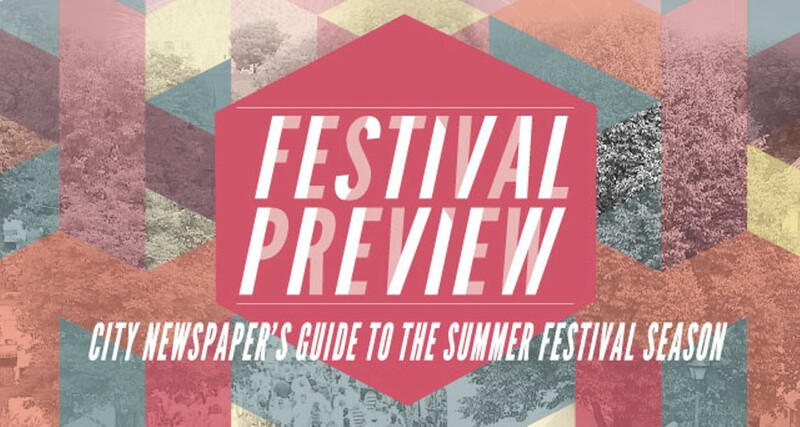 To keep track of everything and help readers plan their summer, City Newspaper has put together this Summer Festival Preview Guide. Inside you'll find dates, prices, and details of the region's festivals, a breakdown of Rochester's many film festivals, and seven quirky things that you might not know about Highland Park. 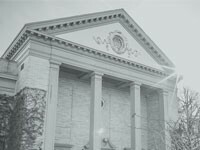 Also check out this guide online at rochestercitynewspaper.com. You'll find more information on each of the festivals listed, new festivals added as dates and details become available, and three bonus facts about Highland Park. After one of the coldest winters on record, Rochesterians are finally beginning to stop shivering and rediscover the world that exists outside of heated buildings and cars. While the summer months are endlessly beautiful, fall always seems to arrive too soon — right as soon as we get used to sunshine and shorts weather. Ten things you may not know about Highland Park Rochester's Highland Park may be known best as the site of the annual Lilac Festival in May, but the 150-acre park offers lots of year-round interest, including a ramble through Lamberton Conservatory and the arboretum, a variety of memorials and monuments, a castle with Sunken Gardens, free summertime performances of Shakespearean theater, free movie screenings, sports and recreation, and stunning views of the city. The late, great film critic Roger Ebert often described movies as "empathy machines," allowing us to understand different hopes, aspirations, dreams, and fears. I can't think of a better explanation of the film medium's unique ability to make us identify with another human being, putting us completely in their shoes.